Northport Naturals – Certified Vegan Personal Care Products You Will Love! Naturally gorgeous glowing skin that radiates healthiness comes from Northport Naturals® FORMULATED BY NATURE – a leading brand in organic skin care products. Natural ingredients from plants, herbs, and flowers have been used for centuries to care for skin at the cellular level. By using natural skin care ingredients, you restore stressed and tired cells so they work at peak performance, delivering you immaculate freshness. Your skin is your largest body organ so treat yourself well with healthy, affordable organic skin care products that your body will love. 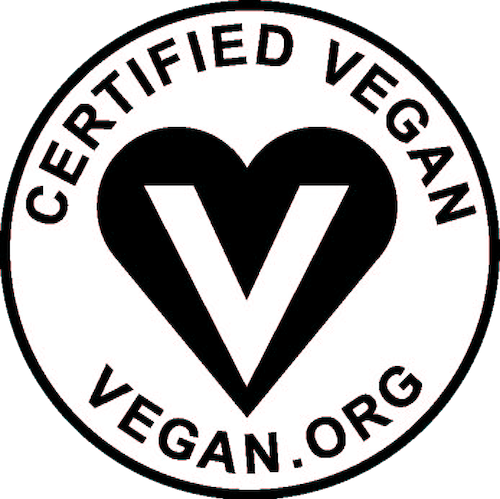 Thank you for supporting the ‘MADE-IN-THE-USA’, vegan, cruelty-free and organic movement with Northport Naturals® FORMULATED BY NATURE.  Our Vegan Certified & Cruelty-Free Certified organic skin care products are made with integrity because pure, healthy skin begins at the cellular level. Northport Naturals® also has a commitment with Beyond Pesticideswhich pledges a 100% guarantee to NEVER use Triclosan or any other toxic substances in ANY of our products. In addition, we only use containers that are 100% BPA-Free and are always 100% recyclable. Previous Post Ben & Jerry's Crosses the Ocean - Now Available in the U.K.! Next Post Pop Zest - It's time to take your popcorn, nachos, pasta, toast, and more to the next level! Check this out! Flavor Train's Pop Zest in Five Flavors Honey BBQ, Nacho Cheeze, Butter Flavor, Olive Oil & Herb, and Creamy Ranch.